Enjoy this in depth interview with Sjoerd Wartena, founder of Terre de Liens. 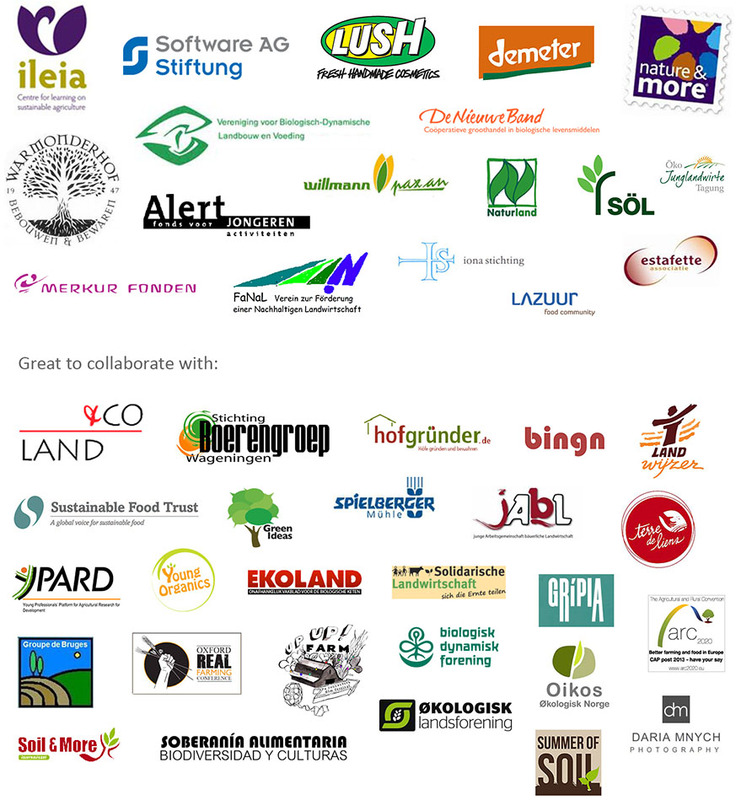 Terre de Liens is a civil society organisation created in 2003 to address the difficulties faced by organic and peasant farmers in securing agricultural land. Land prices are high and land market so competitive that access to land has become a major bottleneck for farmers seeking new farms or additional land to maintain their current activities. Terre de Liens first supported collective ownership schemes, wherein farmers received contributions from their kin, consumers or local community to set up an investment business to buy their land. Since 2007, Terre de Liens has also directly acquired farmland, which it holds in perpetuity for the sake of current and future generations. Terre de Liens’ land is let to farmers who undertake to farm organically or biodynamically or who are peasant farmers committed to respecting the environment. To acquire farmland, Terre de Liens has created two financial tools: la Foncière, a solidarity investment company; and le Fonds, an Endowment Trust which collects investment or donations in cash or kind.